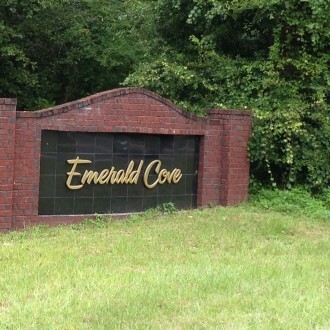 Emerald Cove Subdivision features new and resale single family homes and vacant lots. Directions: From I-75/US90, go approximately 3 miles west on US 90 to Emerald Cove Subdivision on Left- Heathridge Dr. Follow road around to corner of Heathridge and Fieldstone Ct.